Dr. Scott Hansen is originally from Albert City, Iowa. He attended Iowa State University and graduated with distinction in 1999, with a B.S. in Agricultural Business. After graduating, he worked for John Deere Company in College Station, Texas as a Territory After Market Manager. In 2002 he was accepted into the University of Iowa College of Dentistry. While there, he received two Dean’s Leadership Awards and the Jaime Sharp Scholarship. He led the Dental Explorers Club for high school students interested in dentistry and also participated in a dental mission trip to Costa Rica. In 2006 he attained his DDS degree. Before opening Central Park Dentistry in Charles City in 2008 Dr. Hansen worked at Waterloo Dental Associates. Dr. Hansen is a member of the Iowa Dental Association and American Dental Association, the Academy of General Dentistry, North Iowa Dental Seminars, and the Pierre Fauchard Academy. Outside of the dental clinic, Dr. Hansen is an avid fan of the Iowa State Cyclones, along with all collegiate sports. He likes to try his hand at any sport, including; basketball, golf, running, and biking. Scott married his wife, Jeanne, in 2000. They met while both attending Iowa State University. Jeanne has an elementary teaching degree and an art/design degree. 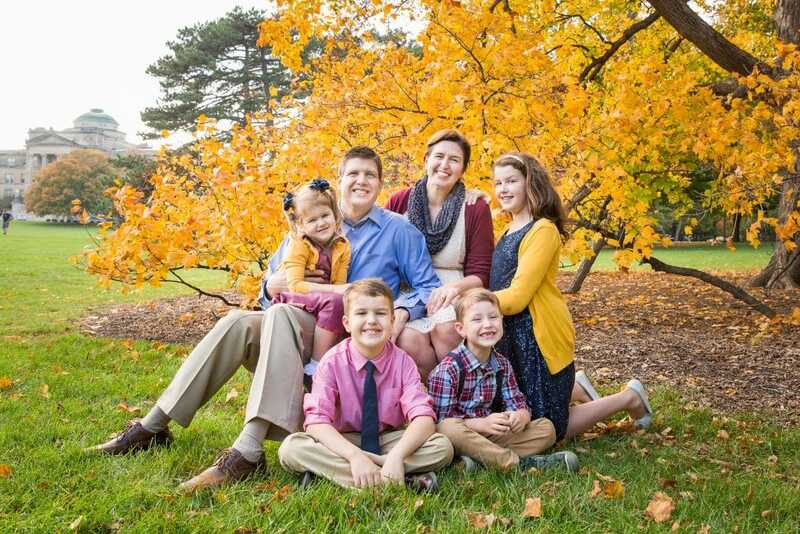 She taught fifth grade for three years and is currently able to stay at home to care for their four children. 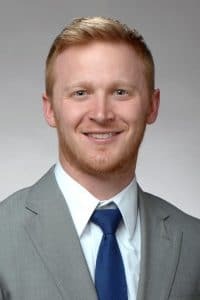 Dr. Michael Hemming received his Doctor of Dental Surgery degree from the University of Iowa College of Dentistry, and began working alongside Dr. Hansen in 2017. He is BLS certified, and is a member of North Iowa Dental Seminars. Dr. Hemming earned the Dr. Ronald E. Lofgren Scholarship and received the Research Achievement Award from the University of Iowa College of Dentistry. Dr. Hemming’s passion is building lasting relationships with all patients, restoring their oral health and transforming their smiles along the way. He loves that each patient is unique, making every day a new and exciting experience. Outside of the office, Dr. Hemming is an avid sports fan of both professional and collegiate teams. He enjoys spending time with his wife, Nichole, and their puppy, Charlie.